MONTGOMERY, AL- Johnnie Sankey is in the race for Montgomery City Council District 7. She believes that now is the time to unite, reignite, and re-energize the district. “It is time to step up the challenge of improving the image of District 7” Sankey says. “This is possible when we all share our gifts, talents, and expertise”. The Official Campaign Announcement will take place November 20, 2018 10AM at 313 Mildred Street. Sankey is currently a licensed realtor. Her professional experience includes New Visions Nursing Service, New Visions Daycare, New Visions Assisted Living, The Butterfly Bed & Breakfast, Isaiah’s Restaurant & Catering, Emisha Health Care, Keller Williams Realty, and Chosen Realty. 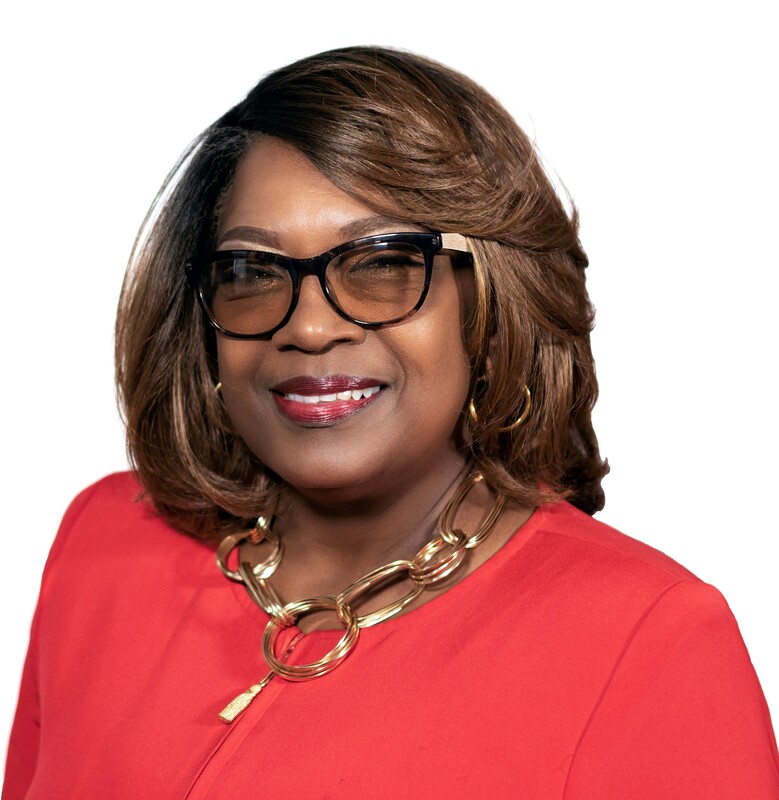 Sankey’s community involvement includes Fairfield Neighborhood Association Co- Founder, Uptown Neighborhood Association Founder and Past President, Jubilee Community Center, Montgomery Bible Institute, Woman of Refined Gold, and Community Action Agency. As a business owner, and healthcare professional, Sankey has always been dedicated to serving the community. With over 30 years of entrepreneurial experience, she has the capabilities of building businesses, managing companies, and restoring communities. Her professional life has been dedicated to taking care of the community: the young, physically challenged and the elderly. A native of Eutaw, AL, Sankey is a self- motivated, energetic, and compassionate person. Her family relocated to Montgomery when she was 9 years-old. Sankey is a graduate of Robert E. Lee High School, Alabama State University, and Fayetteville College. She is a member of Delta Sigma Theta Sorority, Inc., and The Licensed Practical Nurses Association. Sankey is happily married with two children and four grandchildren.